Courses are offered at competitive rates for advanced instrument and software use as well as application courses designed by our experts to meet your requirements. 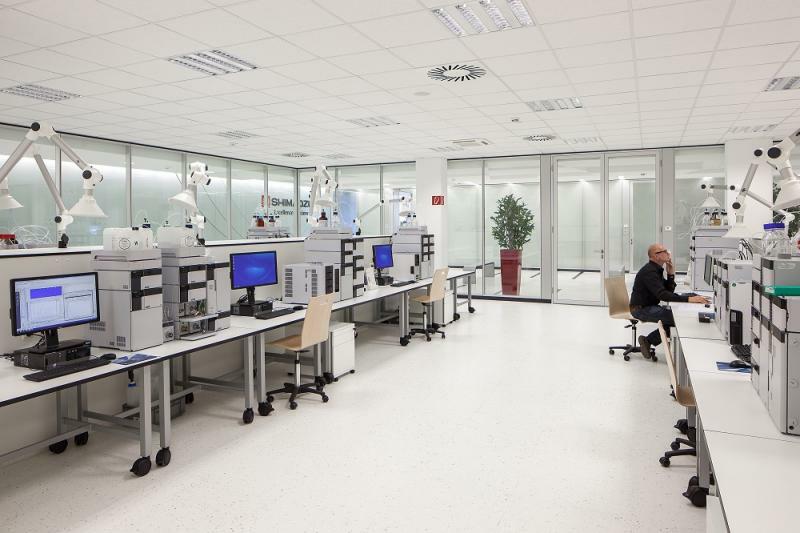 Shimadzu is your supplier of choice for laboratory instrumentation and “Best in Class” after-sales service and support. 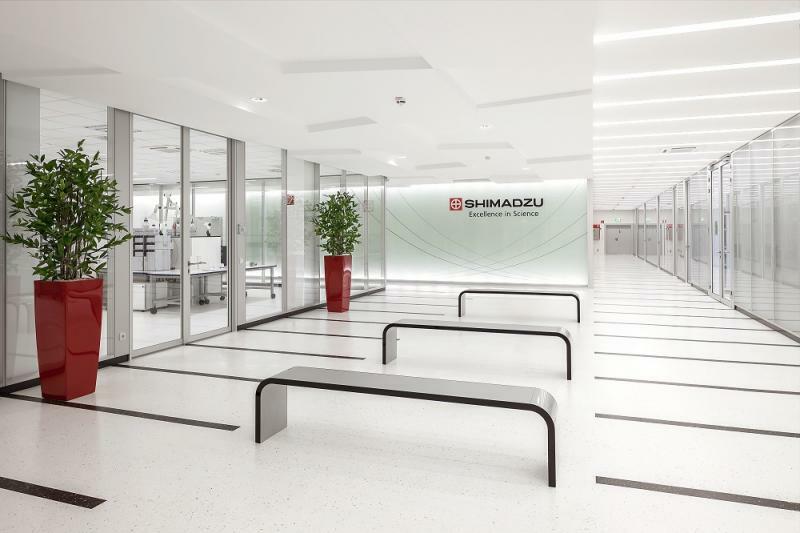 Shimadzu has laboratories and showrooms in major countries, such as Germany, UK, France, Italy, Netherlands, Austria, and Swiss. * Availability depends on countries and areas.